through the generosity of our landowners that our trail system exists ! Our trails are CLOSED for the season. We would like to Thank all of our Landowners for allowing us to do what we do ! Thank You !!! Please ride with caution. Obstacles may be hidden under the snow. Be safe!! NOTICE: Information contained herein is subject to change without notice. This information is provided as a courtesy without any warranty of any kind, express or implied. 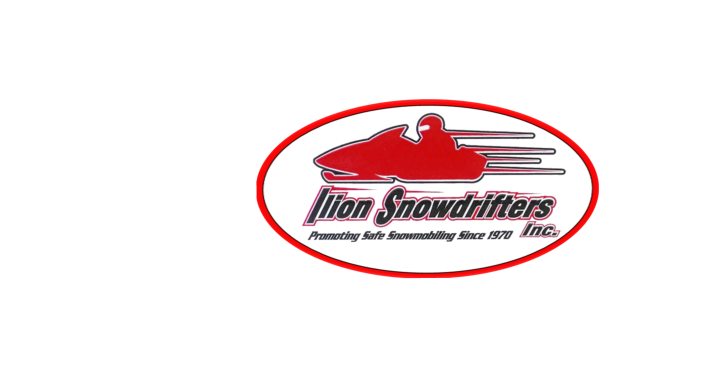 The Ilion Snowdrifters Snowmobile Club is not liable for its accuracy, mistakes, errors, or omissions of any kind, nor for any loss or damage caused by a user's reliance on information obtained in these areas. Snowmobilers are cautioned that conditions may change since this report was posted. 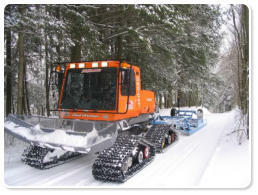 The Ilion Snowdrifters Snowmobile Club strongly urges each individual to abide by the rules of the Motorized Snow Vehicle Act.